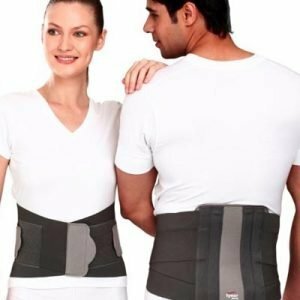 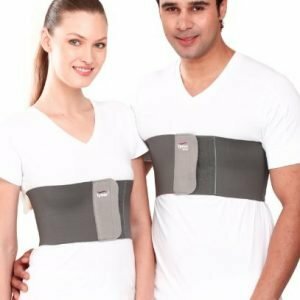 Pregnancy Back Support or Maternity belts provide optimal support to your abdomen and back as the pressure on your belly increases. 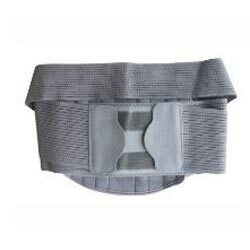 The right band will give you a slightly smoother shape for your clothing to fit that better. 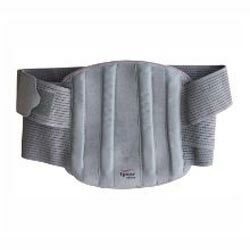 It encourages correct posture and prevents overextension of the lower back. 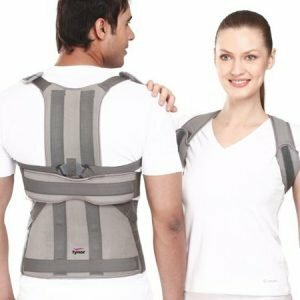 Pregnancy Back Support also helps alleviate discomfort and allow participation in daily activities, resulting in physical benefits and avoiding complications which arise because of pregnancy-related problems.